Offer valid from 3rd to 26th April and from 29th September to 15th October 2018. 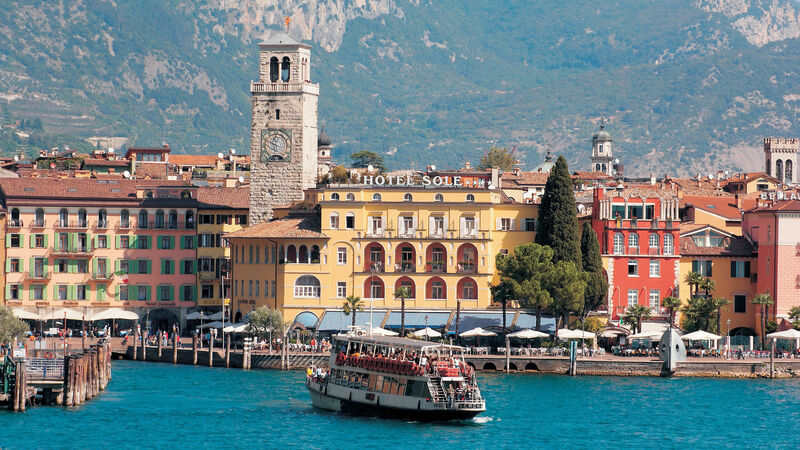 Only available to customers who book via the official website, marinarivadelgarda.com. No advance payment required, free cancellation. The offer includes 1 free night for every 7 nights booked during the applicable period.